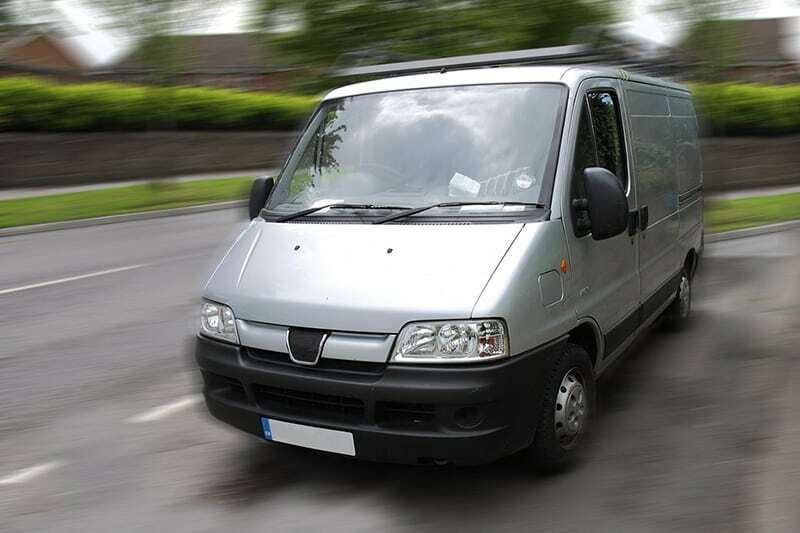 If you need to buy a vehicle for your delivery services, a used van might be a great option. By buying a second-hand car of a few years you can avoid depreciation costs while keeping new technologies, quite a low mileage and its good overall condition. However, there are some steps you should take to avoid making a purchase that you’d later regret. 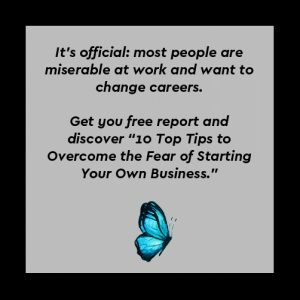 Some sellers are more scrupulous than others, so it really is important to do your research to avoid being caught out. 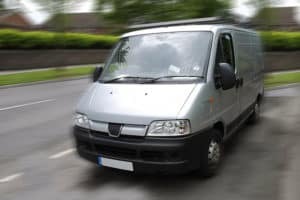 Read on for six of the most important steps to take for finding a reliable vehicle for your business without leaving you out of pocket later on. 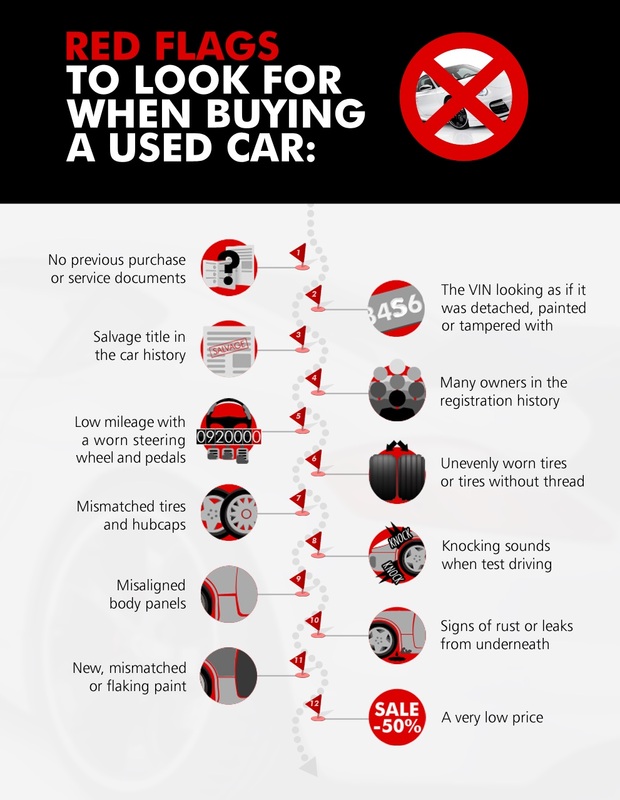 It’s much less risky to buy a second-hand vehicle from a dealership than a private seller. The dealer should also belong to a trade association and follow a customer-friendly code of practice. If they claim to be part of a trade association, you can make checks yourself to verify this. Dealers are legally obliged to adhere to more rules and regulations than private sellers. An HPI check is also called a full logbook loan check. This will tell you if the vehicle has ever been reported stolen, has been written-off or if there is finance remaining on it. You can also run checks through the DVLA including private history and MOT checks which tell you whether the paperwork you’re shown is genuine. If there is finance outstanding on the car, it could be taken away from you without prior notice. Don’t purchase the car if the seller or dealer can’t show you the V5 registration document. Don’t simply accept a photocopy. Make sure the VIN number found inside the car is also present on the documentation. It’s best to take a look at the car in dry, light conditions so faults that you haven’t been told about cannot be easily masked. Check each part of the vehicle, including seatbelts, headlights, tyres and everything else. If you don’t feel confident when carrying out these checks, take a more experienced friend or family member with you. Always go for a test drive. 4. Does the mileage seem genuine? If the mileage seems unrealistically low and you are not given a good reason for this, it may be best to walk away. The average vehicle clocks up around 10,000 miles each year. The more miles the vehicle has on the clock, the more likely it will be that you’ll need to fork out for costly repairs in the near future. Title washed cars are those that have been written off by insurance companies but have been subjected to repairs and marketed as if they have a clean history. Even though the cars may be deemed roadworthy, they are likely to cause you problems further down the line and may not last for very long. You can find out whether a car has been in an accident or sustained serious damage by looking up its VIN number. If a car is ‘sold as seen’, the chances of it needing various expensive repairs will be very high. Don’t hand over your cash until you have a clear understanding of the conditions attached to the purchase. 7. Is the car fit for the road? Dealers are not legally permitted to sell you a vehicle that is not fit for purpose. The vehicle needs to match its description and be of reasonable quality. If this turns out not to be the case, you have the right to a refund, replacement or repair. This is another way it makes so much more sense to purchase your car from a dealer as opposed to a private seller.